The latest trend to hit nursery design is inspired by the culture and artisans of the Southwest, and it adds an authentic vibe to baby’s space that we absolutely love. The patterns, the natural elements, the animal-inspired accents—we can’t get enough, and we think you’re going to love it too. Check out some of our favorite Southwestern nurseries that we spotted in the gallery. 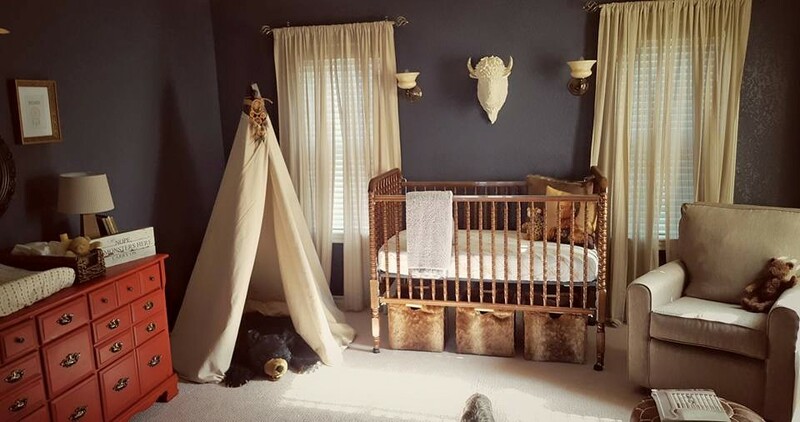 Check out our 12 nursery trends for 2016 to see more of our predictions for the year, like southwestern nursery decor. For more inspiration or to upload photos from your nursery, big kid or party project visit our Project Gallery! This Prize Package Doesn’t Stink—Literally. Love all of the dream catchers, and that little stylized desert fox/coyote design on the cushion in the first image.